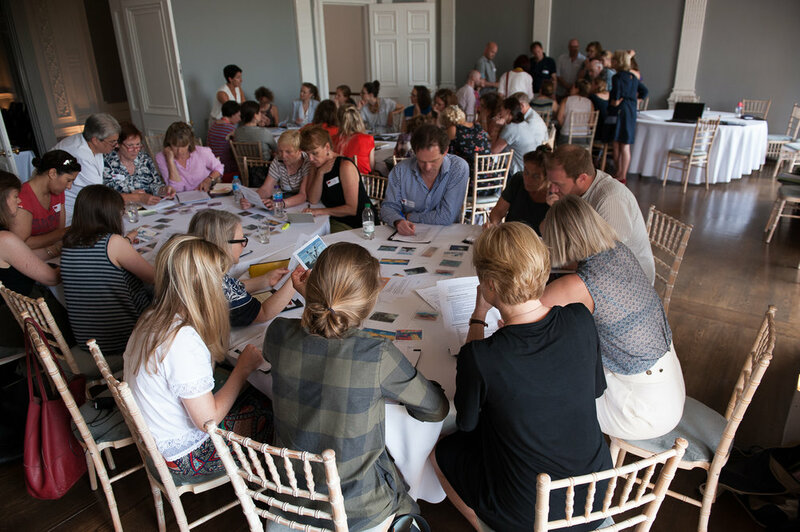 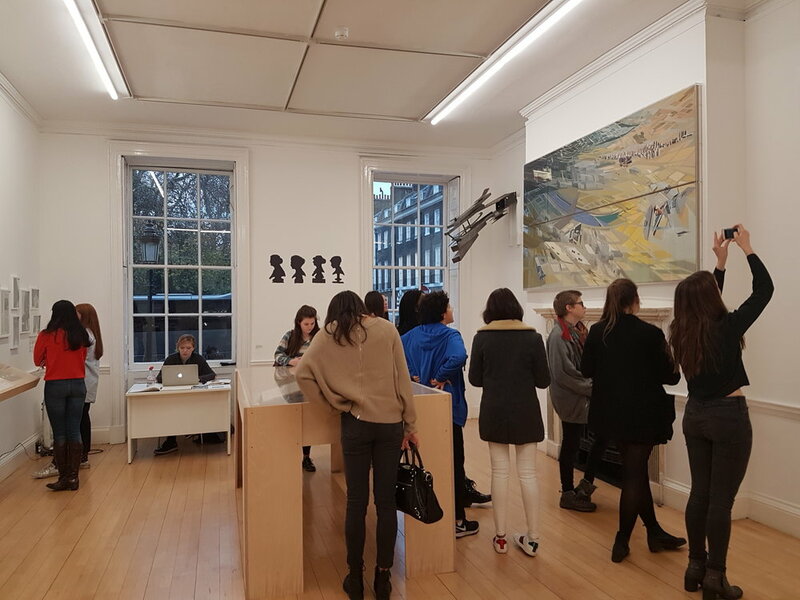 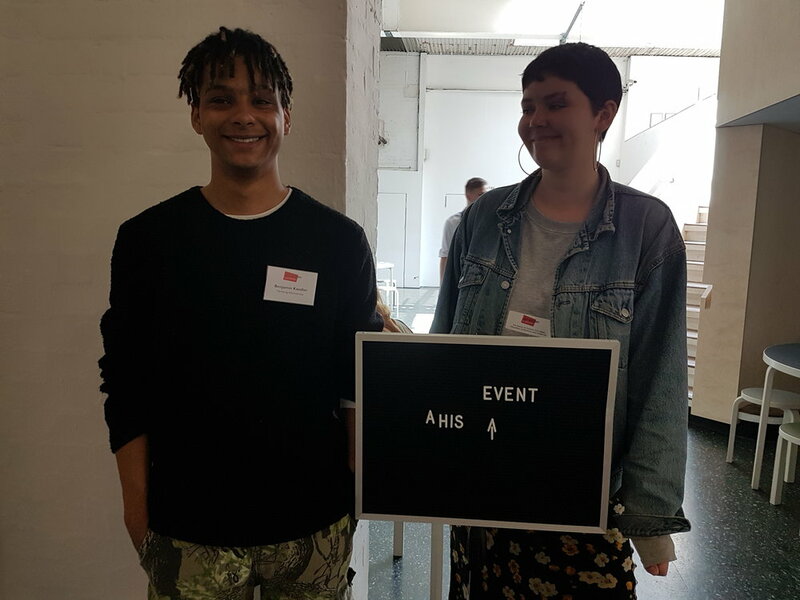 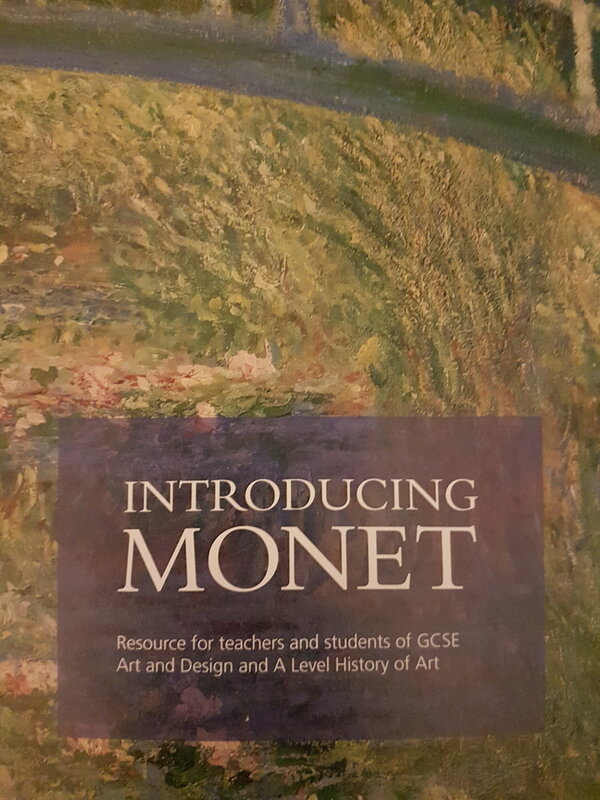 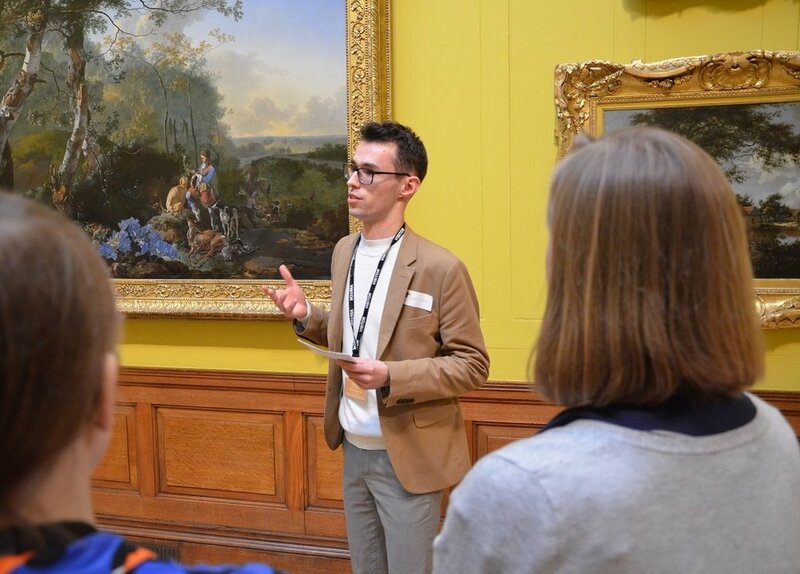 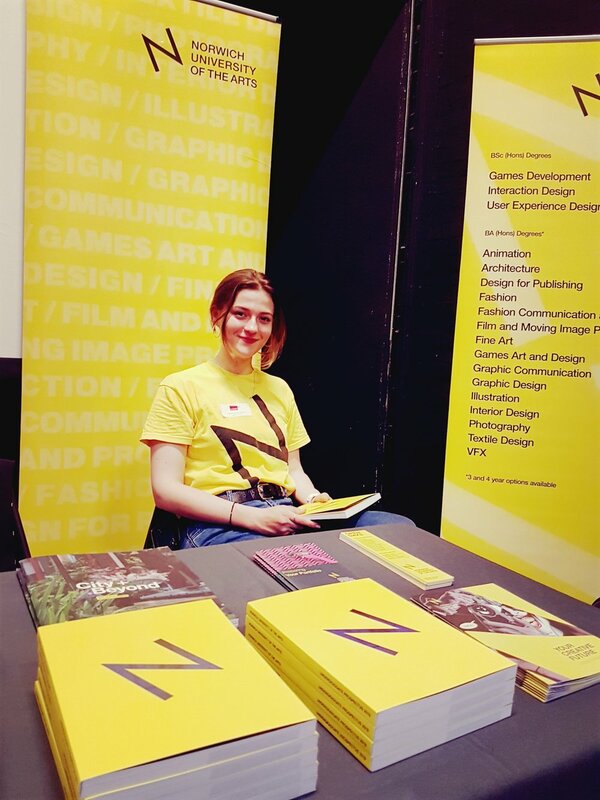 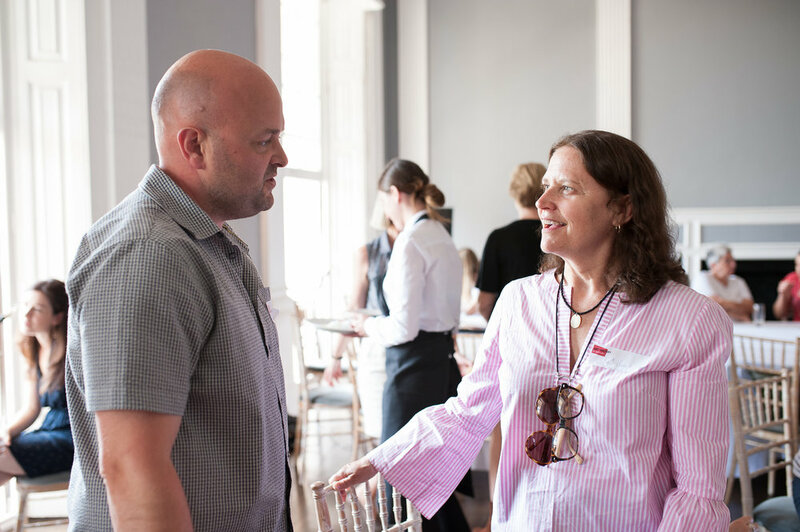 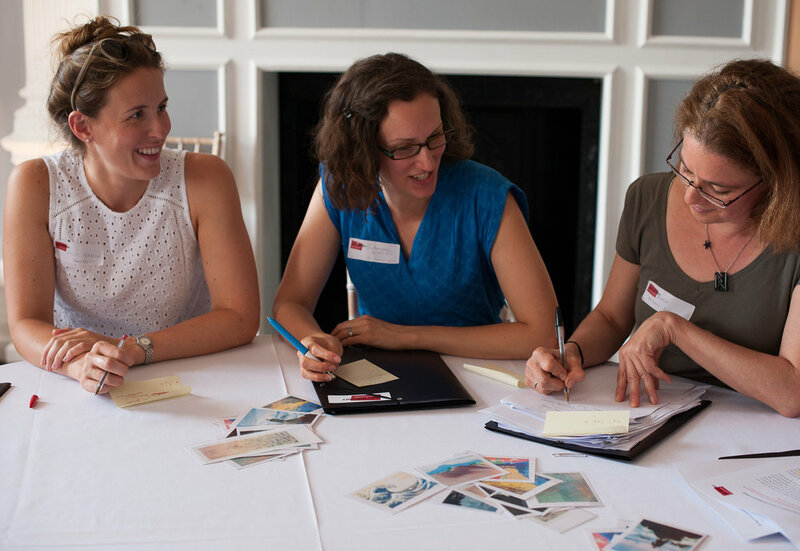 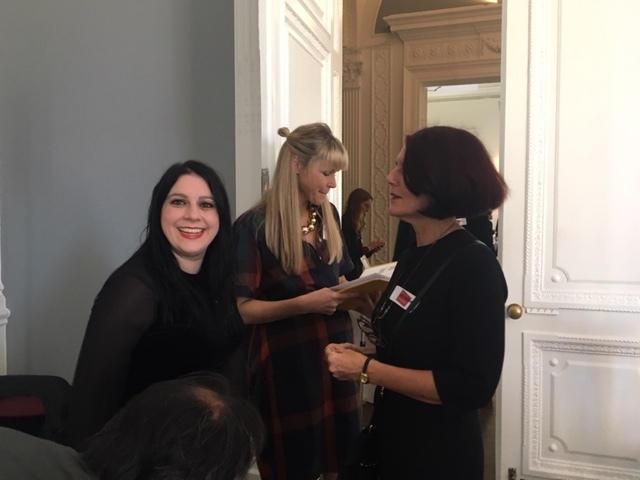 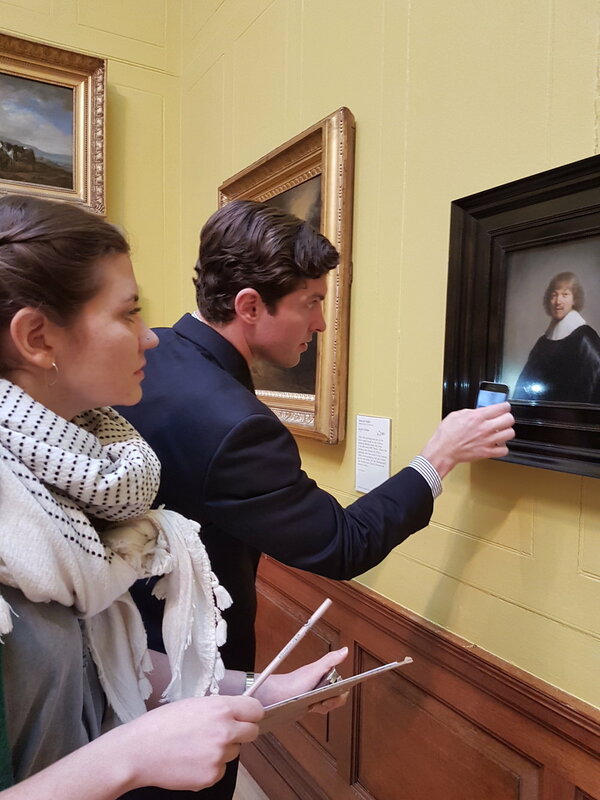 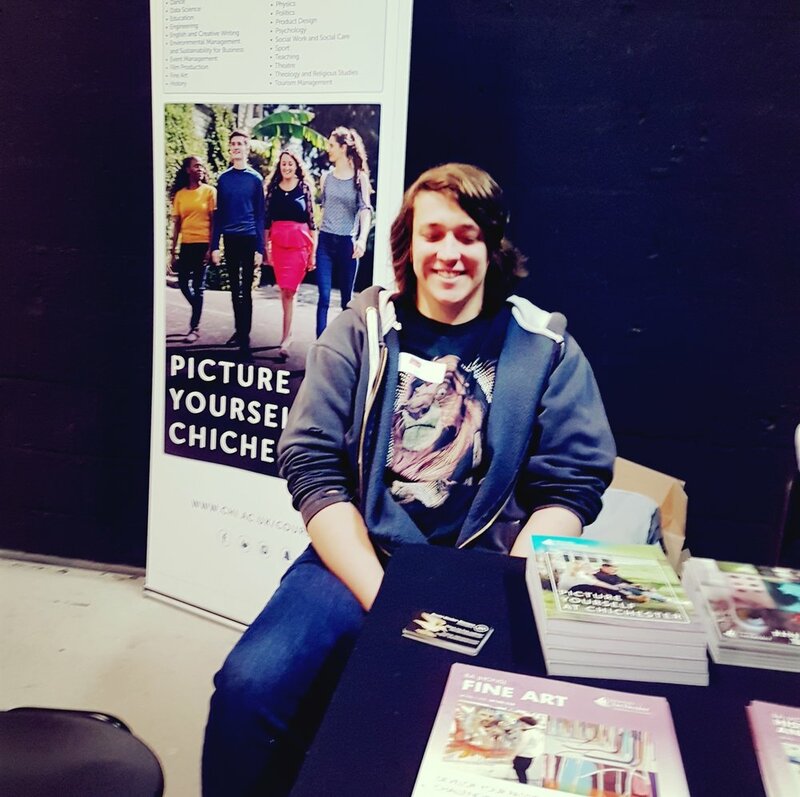 This one-day event, held at Dulwich Picture Gallery with the support of Roche Court Educational Trust, was open to Art History and Fine Art undergraduate students, post-graduate students and new and potential teachers of Art History A level. 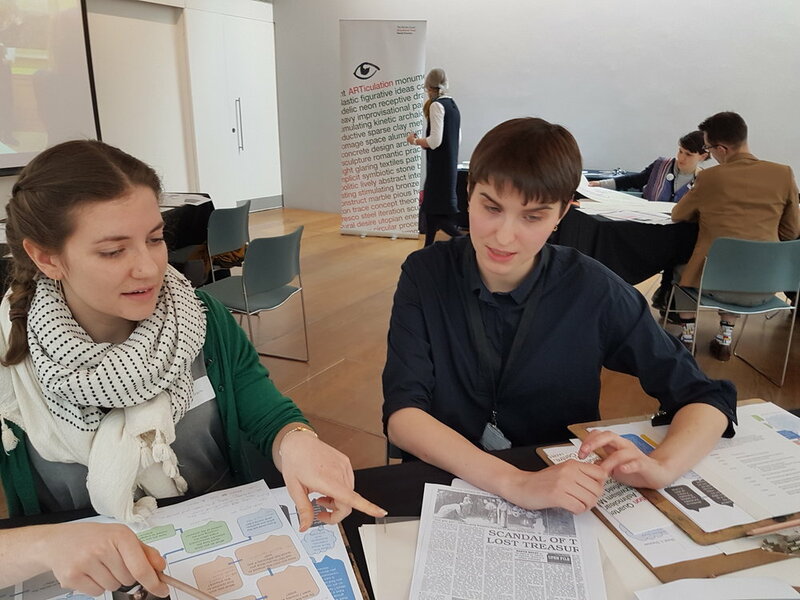 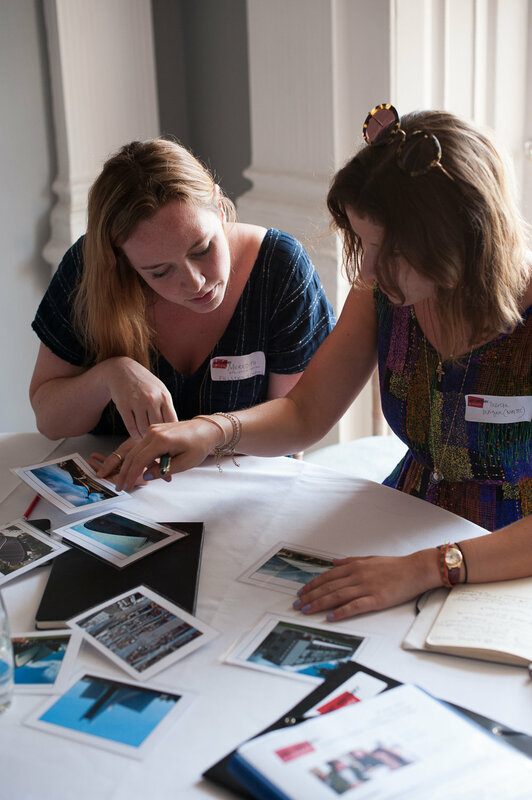 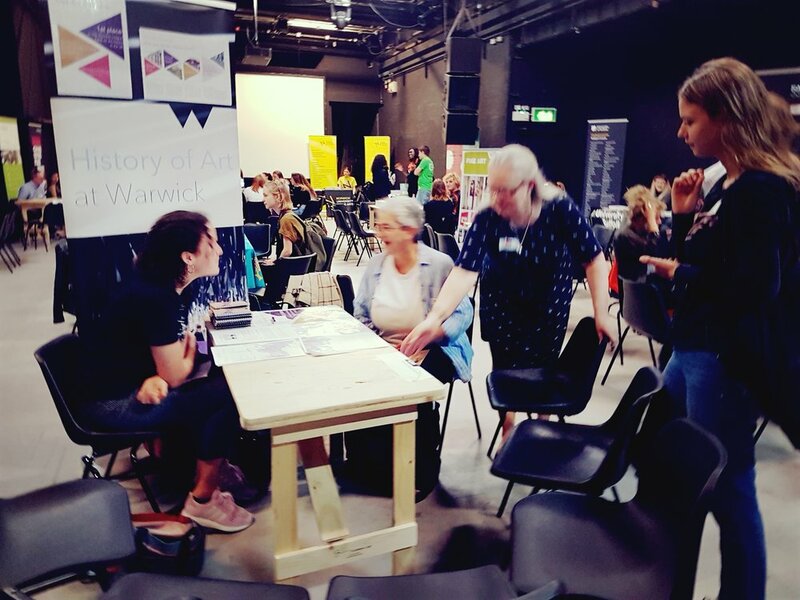 Participants were given the opportunity to prepare materials, share ideas and test out strategies for teaching, that could be used for A level Art History, Art & Design Personal Studies, EPQs and ARTiculation. 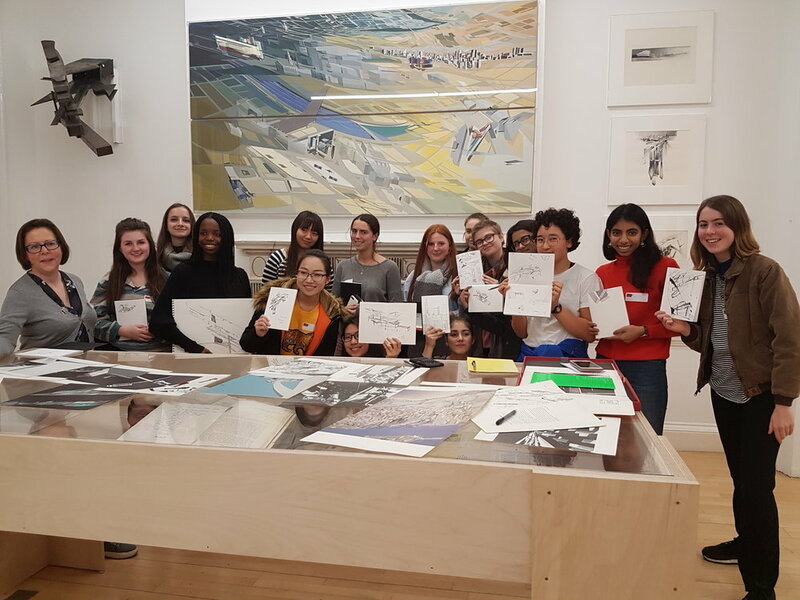 L6 Art and Photography students at Graveney School, Tooting celebrate the completion of a six-week History of Art enrichment programme.